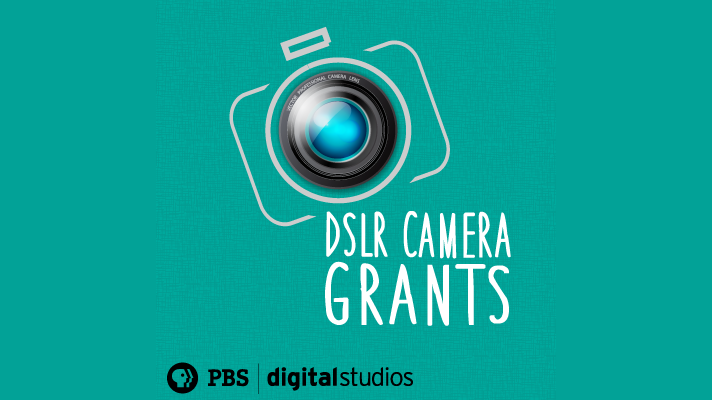 PBS Digital Studios is excited to announce a new opportunity to receive a DSLR camera and accompanying equipment. If your station has an idea for a web video series but lacks the necessary equipment, PBS Digital Studios wants to hook you up. The May 30th deadline is rapidly approaching, so fill out the application and send to Scott Willey as soon as you can. Stations seeking a DSLR equipment grant must submit a proposal that articulates how their proposed digital video series will support their station content and business efforts. Stations must produce at least eight (8) episodes of the series by December 1st, 2014. Give us your elevator pitch for an online series. This should be no more than three to four sentences. Make an inventory of your current available DSLR equipment. This should include cameras, lav and shotgun mics, tripods, monopods, stabilizers, lighting equipment etc. 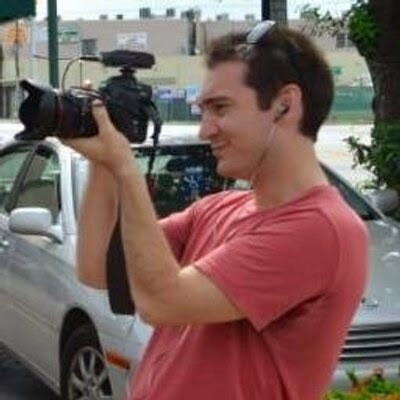 Scott works with Digital Studios to help stations produce original web videos that engage larger national audiences. He enjoys attending baseball games and exploring Washington, D.C. in his free time, and admits to having a love-hate relationship with YouTube.